The Centre for Infant Cognition’s research focuses on the role of evaluative processes in our everyday cognitions about the world. In particular, we examine our tendency to judge individuals’ actions as good or bad, as deserving of reward or punishment, and as morally praiseworthy or blameworthy. In addition, we ask whether and how these social and moral evaluations influence our understanding of others’ future acts, their mental states, and their underlying personalities. We also study how these evaluations affect our willingness to perform prosocial behaviours. We examine these questions using preverbal infants and young toddlers, in order to study the foundational origins of these processes before complex cognitive abilities (such as language and inhibitory control) fully develop, and prior to the influences of cultural norms and values. 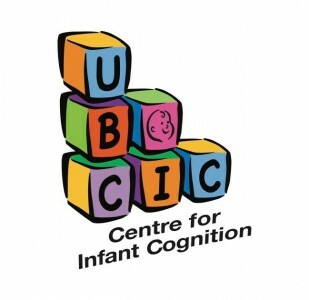 The Centre for Infant Cognition is a part of the UBC Early Development Research Group.